GP35 728 at Springfield, Missouri on August 30, 1980 (P.B. Wendt). 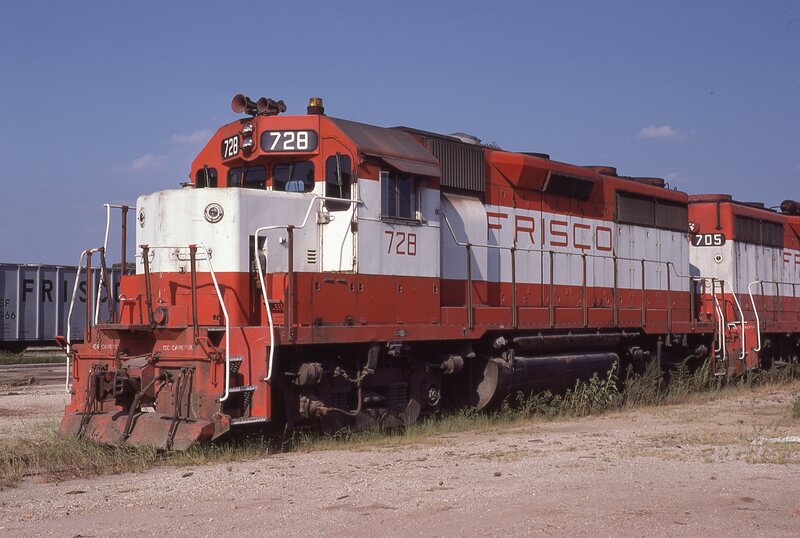 This entry was posted in RT Collection and tagged 728, Electro-Motive Division, GP35. Bookmark the permalink.